Fabric and textile pattern encyclopedia – complete pattern dictionary illustrating the various types of patterns used in fabric, textile, and clothing design. Patterns are a repeating of an element or motif used to create a unique decoration on fabrics. 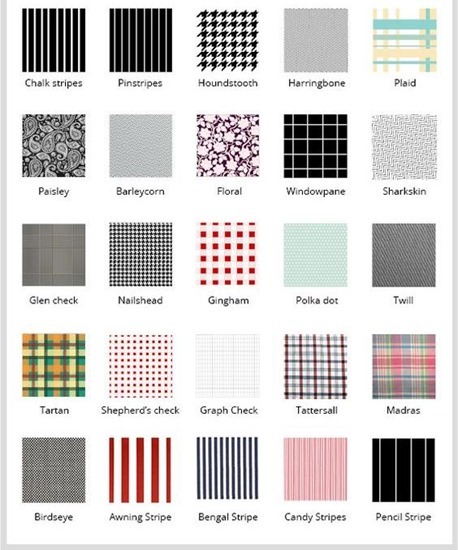 An example of an easily identifiable pattern is a checkered pattern or striped pattern. But there are hundreds of distinct patterns available and each are designated with labels (names) to aid in product description and selection. 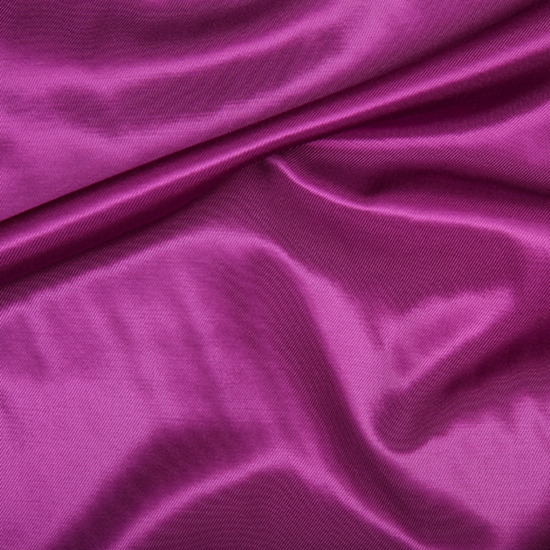 Below is an exhaustive dictionary of pattern types used in fabric, textile, and clothing design. 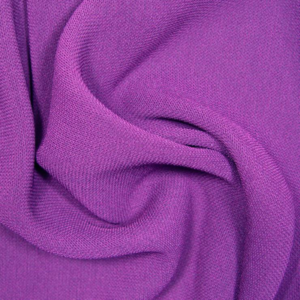 Continue reading Fabric and textile pattern encyclopedia – complete pattern dictionary illustrating the various types of patterns used in fabric, textile, and clothing design.